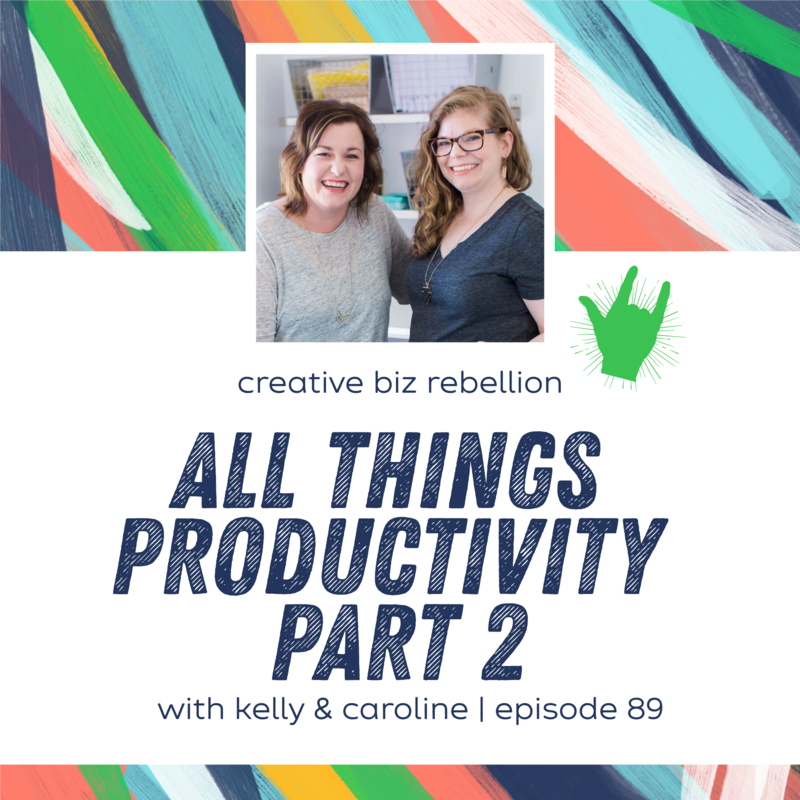 Today’s episode is continuing our conversation on productivity. We chat about planners, the assistants in our phones and how we stay focused. Come join us in the Facebook group and tell us how you stay productive! Did you know that every month, we are hosting some amazing workshops? From marketing, PR, wholesale and more and this month’s will be just as epic! Head to Creative Rebel Base to stay in the know!